Contractor dispatching software for small businesses has come a long way in the past few years. A decade or two ago, there was no such thing as a service management app which took care of dispatching services. Nowadays, the majority of technicians and tradespeople are hired and communicated with a mobile platform. 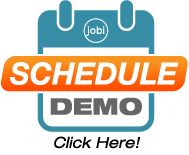 Here at Jobi, we understand the importance of an app that deals with dispatching. After all, it isn’t only about the ease of access for customers. Sure, they want to be able to solve a problem at the click of a button, but there is so much more to the industry. A customer service app for contractors must have certain features or else modern shoppers won’t bother hiring your services. Here are the advantages we offer with Jobi Pro. With our field service dispatch and service dispatch software, poor communication is a thing of the past. The mobile app is connected directly to the contractor so that both parties never have to deal with an intermediary. Businesses benefit from this as the interactions are clear and concise and there is nothing complicated about arranging a visit. People will trust you, which means they’re more likely to hire your services. 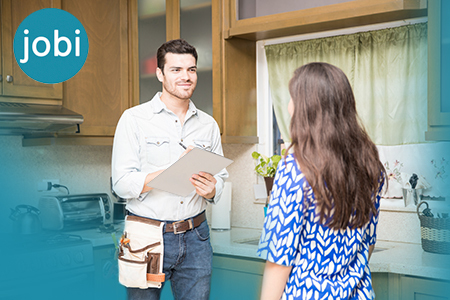 All your clients have to do is tap the Jobi homeowner app to call you directly. Sometimes, clients and customers become embroiled in a dispute. He says one thing, she says another, and it ends in chaos. For businesses, it’s essential to avoid field service management mistakes and blunders such as this. Why? It’s because it causes shoppers to feel let down and they will spread the word about their poor experience. With this dispatch app, they have access to everything from their warranty to their home repair history. So, there is no need to bother arguing once you download the Jobi Pro app. The info everyone needs is right there in black and white. Gone are the days when you used to stack paper files as high to the ceiling as possible. Cabinets jammed with piles of dead wood aren’t popular with business anymore for many reasons. To begin with, people don’t want to waste paper. The environment is on their mind and they want to help wherever possible. Plus, they also wish to deal with fewer mistakes. Jotting numbers down on a sheet of paper is a surefire way to make an error. Jobi plumber contractor app, electrician contractor app and HVAC contractor app eliminates the mistakes for clients and shoppers alike. The in-built algorithm deals with the numbers and then you have to send them an electronic copy for their records. It’s a myth that contractors walk into a house and point out every problem they spot. Although it helps generate leads, technicians don’t want to appear pushy and over-the-top. Usually, it’s a turn-off. 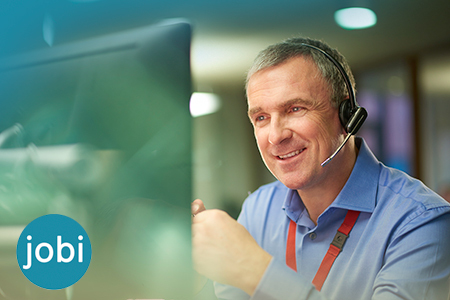 Jobi is here to help with its range of service options that businesses can provide for customers so that they don’t have to miss out. Operations management software allows them to pick which tasks they need completing without the awkwardness. You may feel that being laidback is something customers want; however, it’s often the best way to leave money on the table. Thanks to the fully customizable flat rate pricing book built into Jobi Pro, there’s no reason to slash your profit. There is nothing worse than an operator turning up on the doorstep with a dumbfounded look on their face. Before the customer asks, they know this person has a clue what they are supposed to be doing. Rather than wasting time and energy explaining the situation, your technicians can be informed thanks to the range of data on our dispatch apps. One click of a button will tell them what’s wrong, the history of the job, and how much they should charge. Flat rate pricing options eradicate the majority of the complications and leave customers happy and in-the-loop. Even if the data isn’t available on the app, the fact they can communicate directly with the consumer cuts out the potential glitches. Plus, it’s always good for brand awareness if operators act professionally and capably. Service scheduling software for startups and growth means cutting out the waste where possible. One of the best ways to do it is to stop employees from slacking off. With our GPS fleet tracking feature, it’s possible to see when a worker arrives at a job, when they finish, and when they get paid. Also, you can cut out the wasteful elements of their day to make them as efficient and productive as ever. What does this mean for the customer? Essentially, they benefit from increased punctuality. Because you can tweak routes and routines, there is no excuse for lateness. Your operators will turn up on time and finish on schedule too. So, they can go about their day without any disruptions. Getting paid is the most important part of the job. Sometimes, it can be tricky when it takes a while to create an invoice and then wait for a check to clear. It’s far easier to draw one up on the spot and accept card payments. Thanks to our realtime paperless invoicing with Jobi Pro feature, you can. Due to this service, companies should have fewer debts they have to chase up as a result on unpaid bills. When a customer enters their pin there and then, there are no snubs to worry about. From a consumer’s point of view, it’s a quicker, easier and more accessible experience when they can choose how to pay. Jobi is designed with you in mind. That’s why there are different variations of the app, from an HVAC App to a plumber contractor app and an electrician contractor app. 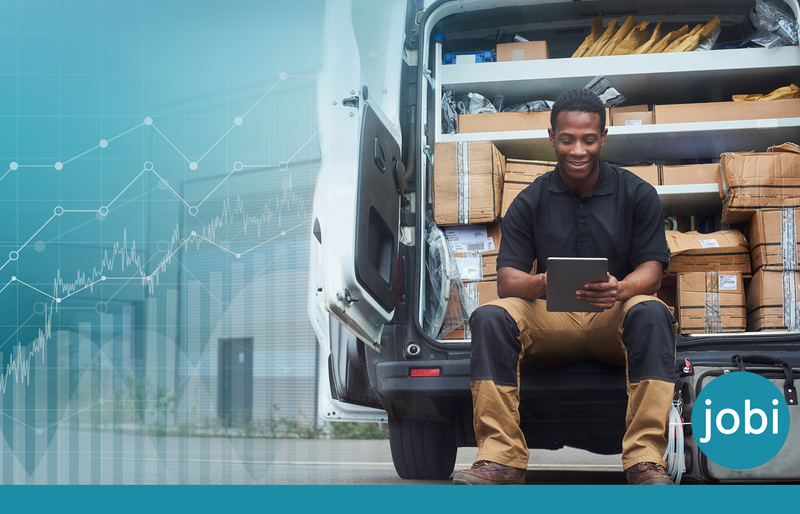 Thanks to us, you can avoid common service and dispatch mistakes that hold startups and small companies back. Call us now or visit the website to learn more.